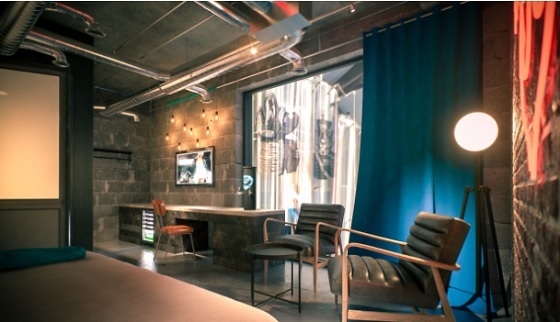 Hipster ‘craft’ beer producers BrewDog are launching their own beer-themed hotel. 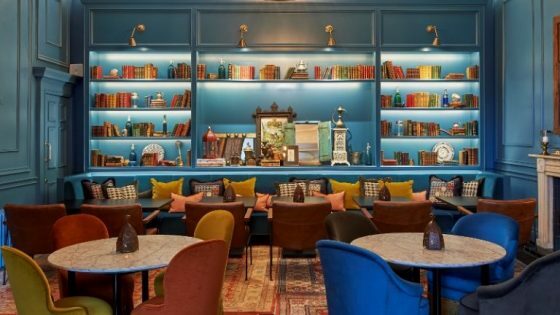 The new hotel, called the DogHouse, will make visiting the BrewDog brewery in rural, north-eastern Aberdeenshire far easier and more worthwhile for those traveling long distances. The town of Ellon which hosts the brewery is 16 miles from Aberdeen. The idea behind the Doghouse is to allow guests to relax overnight and enjoy some beers, without needing to immediately drive back from the brewery. 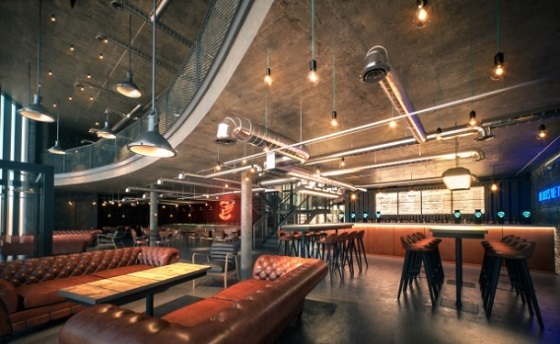 The hotel will have a similar feel to the BrewDog bars, with exposed fixtures and fittings, including brickwork and air vents on the roof, and neon light statement features. 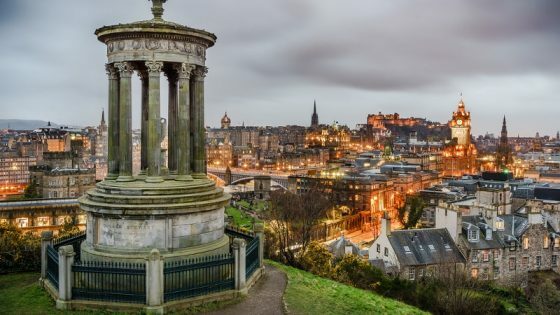 DogHouse will have a distinctive bar and restaurant, and will stand out from the local community’s selection of traditional pubs with its statement interior design. 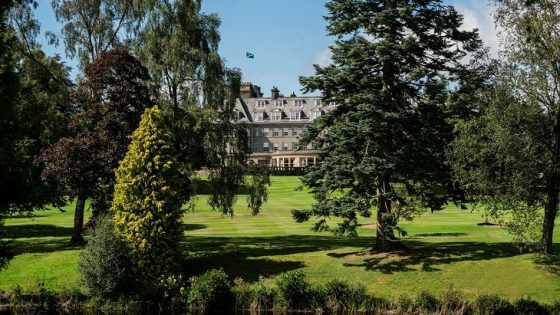 The brewers are planning on adding another brewhouse to the Ellon facility, with a capacity for 300 HL, hence the expansion plans for the hotel too. 26 bedrooms will overlook the brewhouse, and be immersed within the spirit (rather, the hops) of the company. The brewers have described how “brewday aromas” will mean “no alarm clock is required”. 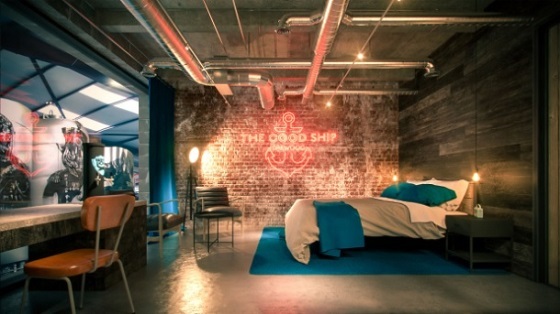 The hotel “are going all out” on the rooms, which will each have their own PUNK IPA tap in-room (!) alongside a state-of-the-art shower fridge so guests are “never more than an arm’s reach from a chilled craft beer”.